A group of GCU students got a first-hand look at the what it takes to be a successful entrepreneur when they visited the Seed Spot office in downtown Phoenix for “Venture Friday.” The Colangelo College of Business has created a partnership with Seed Spot, a Phoenix business incubator that helps entrepreneurs turn their ideas into thriving businesses. GCU Today has the story. More big doings at the new Colangelo College of Business. The strategic alliance with Seed Spot, a Phoenix-based business incubator for entrepreneurs, gets going in earnest Friday when students get to listen to presentations by local entrepreneurs looking for student workers. The CCOB also is starting its own version of the popular TV show “Shark Tank,” and the first meeting is Oct. 16. 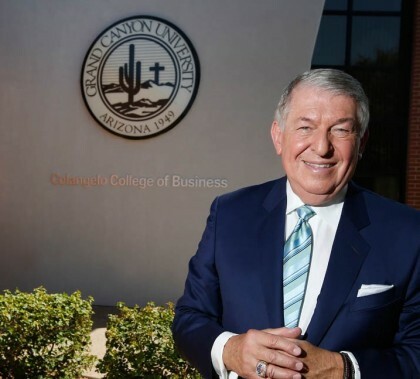 The press conference Thursday to announce the naming of the College of Business after Phoenix icon Jerry Colangelo was a celebration of what he has meant to the Valley and, more recently, GCU. But it also a signpost for what he soon will mean to the University in other ways as he brings his passion to his new role. 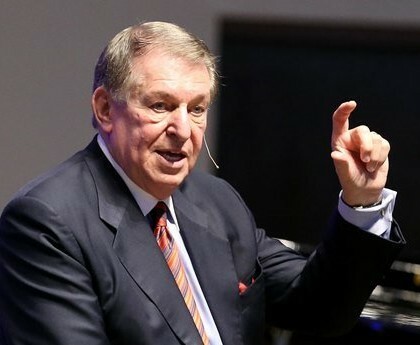 Jerry Colangelo, long a positive influence at GCU in general and the College of Business in particular, now has an even bigger role. The University announced this morning that the COB is being renamed the Colangelo College of Business. GCU Today has the story on the announcement and a video the way students revere the Valley’s biggest business and community icon. Grand Canyon University is in the process of updating how its Public Safety force responds to emergencies and how the campus community is alerted to potential threats. 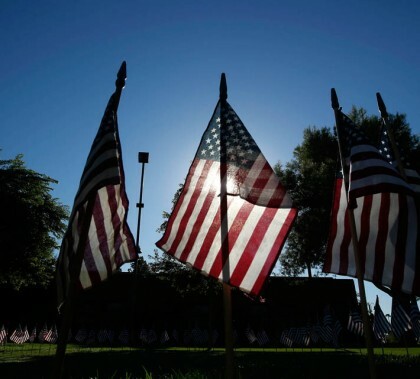 The Grand Canyon University campus commemorated the Sept. 11 terrorist attacks with a memorial on campus Thursday as GCU public safety officer Joe Frosch, a former New York police officer who volunteered at Ground Zero of the World Trade Center, spent the day reflecting on those who died. 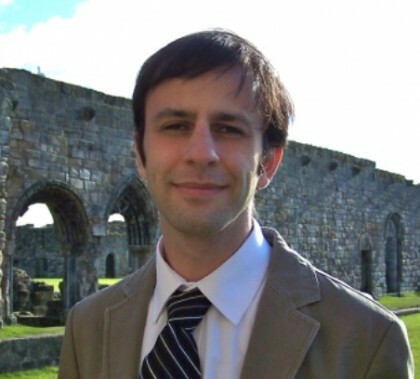 John Frederick is the new worship coordinator of the Center for Worship Arts at GCU, but he also is one of the editors for an important new book on Pauline theology — the study of the teachings of the apostle Paul. Two new recurring events — a Lunch and Learn for faculty members and a Ministry Forum open to anyone on campus — are important additions to the activities in the College of Theology. The first Lunch and Learn is Friday, Sept. 12, and the Ministry Forum starts Monday, Sept. 15. 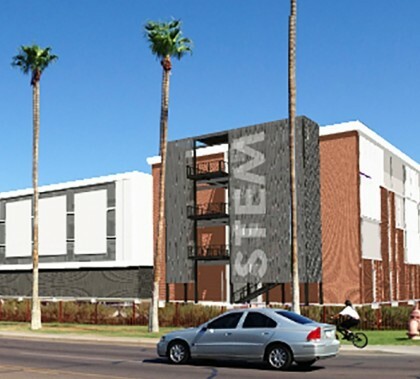 Grand Canyon University’s first-ever engineering students hit campus next fall as the University unveils a new STEM academics building on Camelback Road. Randy Gibb isn’t what you’d expect for a former Air Force colonel. 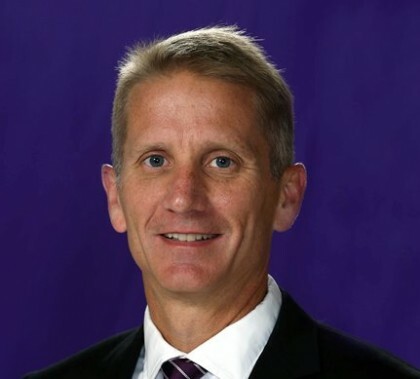 He’s flexible and down to earth, but his background in leadership has given him a clear vision of what he plans to accomplish as the dean of the College of Business.